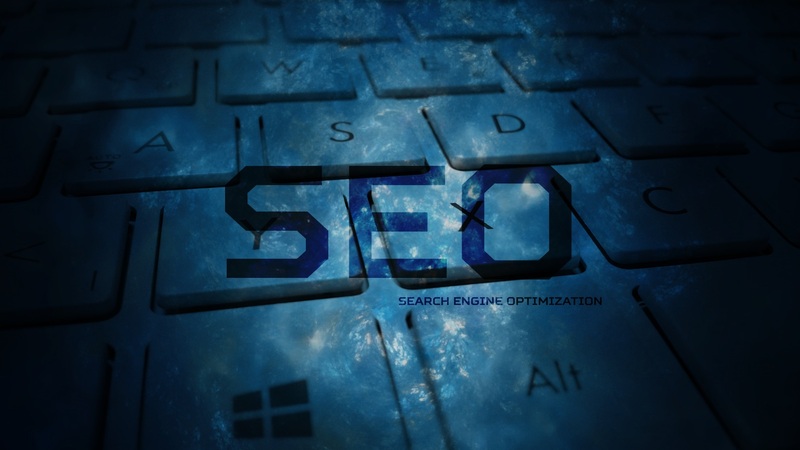 Since the number of websites online have increased, there has been a massive prominence of the optimization processes. 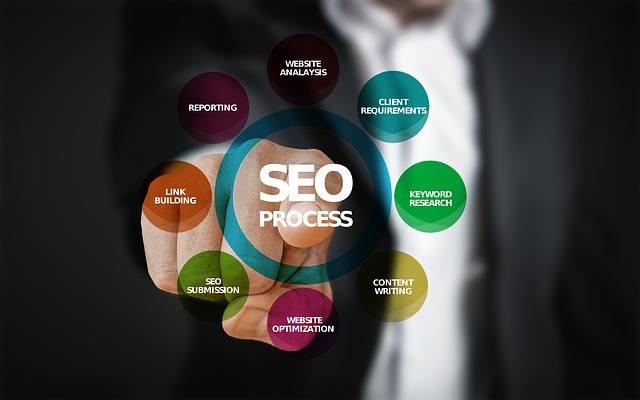 With SEO gaining popularity by the day, webmasters are quick on their feet to execute as many SEO techniques as possible in as short a campaign period as possible. It is already over-emphasized in the practice of SEO that duplicate content is a no-no strategy. However, there are still people who do it, sometimes consciously, other time accidentally. While managing your content, you may accidentally duplicate a piece of information on your website, and this affects your SEO. Further, an excerpt of your post on a landing page, for example, can be perceived as a duplicate of the actual content, by search engines. Figure out a way to separate the content you share, so that, each of your web pages contains unique and original content. As well as your keyword research must have gone, you must be careful in the way you use your keywords. Keywords deserve a spot on your titles, metadata, image descriptions, H1, H2, H3, and, the content itself. By spreading out your keywords, you stay safe of keyword stuffing, which is about overusing the identified terms so that you can rank for the key terms. Keyword stuffing usually implies that you are trying too hard to make your site rank for those search terms, and it takes away the natural flow of your copy. Instead, determine for long-tail keywords, and find different spots to use up the terms. Typically, internal linking is not meant to build your visibility on search engines like would backlinks directly. Internal linking ensures most, or all your web pages get a spot in the limelight. Ignoring them sees to it that your previous web pages are forgotten in the archives of the internet. It is your responsibility to remind people that your old material has value. This move will also double in helping search engines find more content with which to index your site. It is a fundamental rule in matters to the readability of content to have intriguing and luring headlines and titles. While your copy may be of high-quality, it may not receive any traffic or merited attention, just because the headline and titles were not luring enough. Your titles should tell what your copy is about, while leaving the reader with an element of suspense, so they can read on to find out more. Further, they should capture your primary keywords, which will place the material in the eyes of the people searching for such information. You can incorporate humor, contrast, suspense, controversy, among other techniques, to make your titles and headlines worth the attention. While trying to create as much value as possible for your target audience, it is highly likely that you incorporate a lot of widgets and sidebars on your site, particularly for WordPress site owners. Too many widgets and sidebars clutter your website, drawing the attention of the audience away from your content, which otherwise should be the central point of focus. They also bring with them more media to share, and the more media you have, the more time your web pages require to load. Slowing your page speed has direct consequences on your SEO, and Serpbook.com will tell you all about it. Content generation can be overwhelming, especially with the changing times and the increasing demands of the internet population. However, whether on your blog or social media platforms, consistency in content must be attained and sustained. People want to know that they can rely on you to provide timely content every so frequently, and if not, they move to seek out other options. Content is very fundamental in the practice of SEO as a value proposition to the target audience. It takes a lot to generate high-quality content in a consistent frequency, and along the way, website owners prefer short-form content. Short-form content is great, but it must be faced with diversity, for you to receive positive results from your SEO efforts. Long-form content provides your audience with more information to consume while ensuring they stay in your suite for a long time, not to mention, offers more room for using up your keywords. Advertisements are sure ways to earn money on your website, but even then, can work against you. Most people online associate pop-up ads with malice, which upon clicking, will invite malware and viruses on their devices. If your website spots a lot of pop-up ads, then you might be scaring away your audience, and consequently affect your SEO. Further, pop-up ads decrease the user experience to your site and result in high bounce rates, which is terrible for SEO. It is wise to avoid pop-up words and determine other ways to pass such messages, for example, link ads, linked pictures, among others. If you can avoid these simple mistakes, your SERP should be booming than ever.